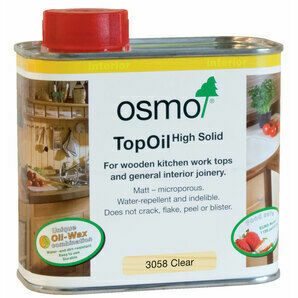 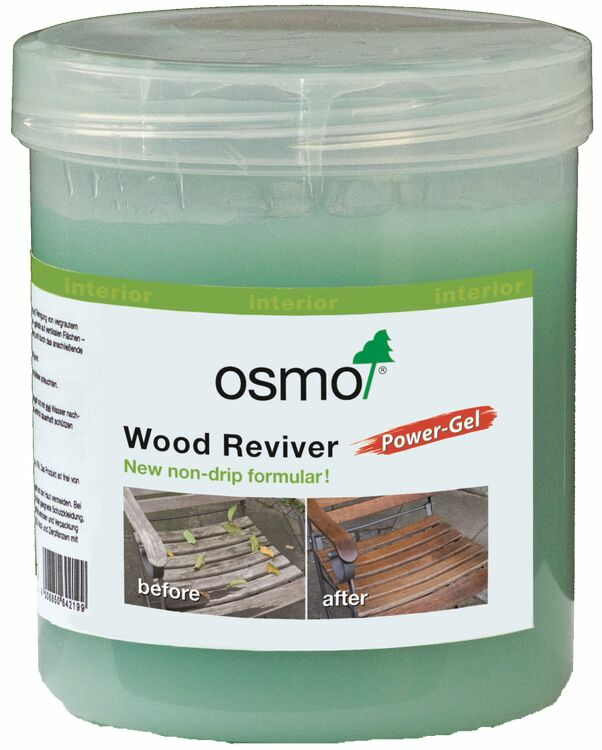 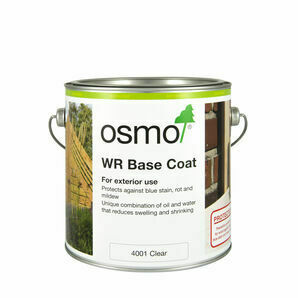 Osmo wood reviver power gel will bring your exterior woodwork back to its former glory. 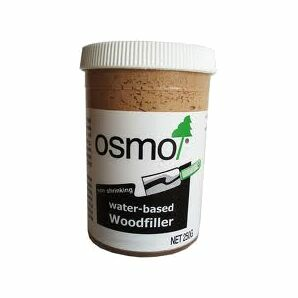 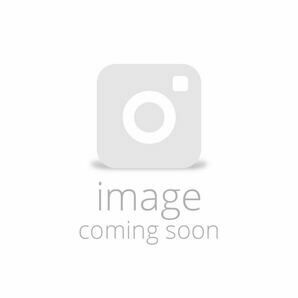 This formula is biodegradable, odour free and will help to restore the natural texture of the wood that has been faded by sun and weather damage. 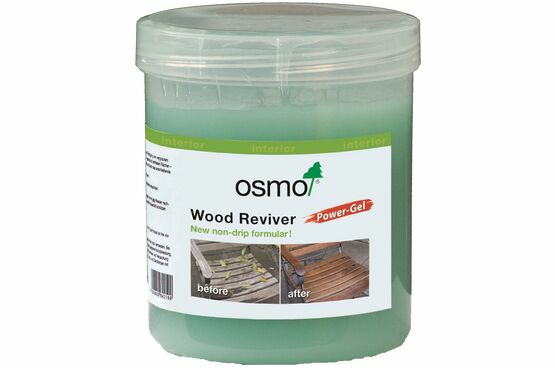 This wood reviver should be applied to the surface neat and be left to dry for 30 minutes. 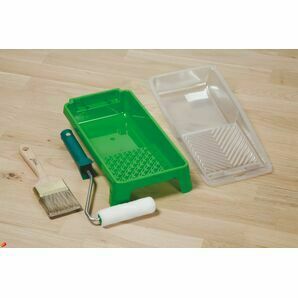 Then remove the coating of it with a hard bristle brush and lots of water. 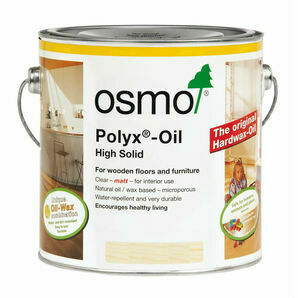 The original colour of the wood should return after 24-48 hours.